I read this article and found it very interesting, thought it might be something for you. 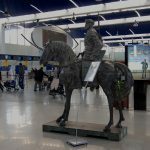 The article is called 10 Things to Know about Airports in Morocco and is located at http://trip-n-travel.com/listicle/22319/. The country of Morocco is a great tourist destination. The modern and traditional architecture stand together in harmony, complementing each other. The world heritage sites in Morocco should be on your list of priority when you head to Morocco. Its busy and lively market life is one you cannot afford to miss. They have a variety of products on sale; from babouches, kaftans to Parisian purses. Lucky for you, you could bargain until you close the deal at even half the initial price. Morocco has a lot to offer to the outside world. It’s your time to experience the Moroccan way of life. 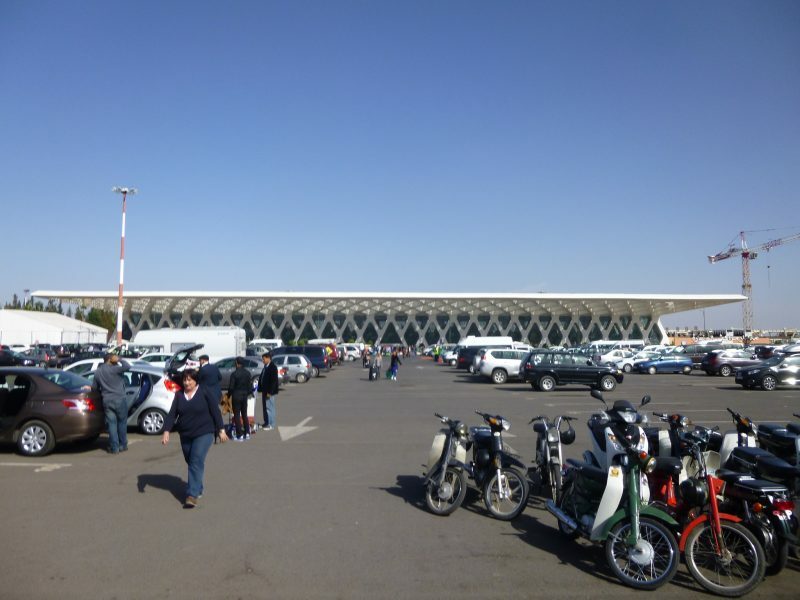 Here are a few tips on Moroccan airports that you need to know before you book that ticket. The Moroccan country isn’t strict in requiring a visa upon entry to the country; this applies to most English-speaking nations such as the USA and the UK. But you should have one just in case. You could also consult with the Moroccan embassy in your country before planning your . A passport however, is a requirement as it will be stamped upon entry at the airport. Have it in a place where you can easily access when you get to the airport. Also, different rules apply to different visitors passports, depending on your country of origin. Your passport expiry should still be valid even after your departure for the US citizens while for the UK nationals, it should have a validity of up to six months after leaving Morocco. Put in mind that Morocco is mainly an Islamic nation, you, therefore, have to take caution in what you wear. Provocative clothing is not allowed. Pack enough modest clothes but if you don’t have much, you could buy some adorable ones in the souks or medinas. This mainly applies to women as Moroccan women don’t show their flesh. It is only appropriate to blend in with the people. Cities aren’t as conservative -due to the massive flow of tourists-, as villages are cautious. Put on free flowing clothing that doesn’t show your body curves, i.e., clothing that isn’t too tight. Have one on, as you board your flight. The Moroccan Airports are modern and up to date. However, they are usually crowded especially in the security check sections and the ticket counters. This calls for, an early arrival to the airport if you want to get to your destination in real-time. 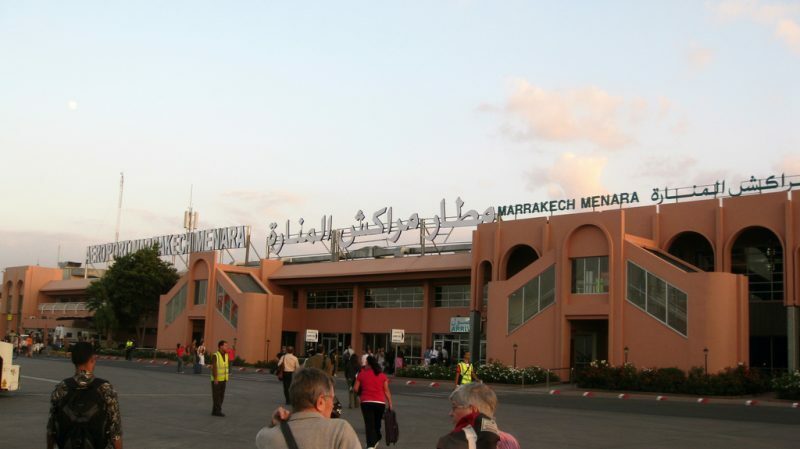 In the major airports such as the Mohammed v and Marrakesh Menara airports, services can be pretty slow. You need to get there approximately, two hours before your flight so as to be able to go through all the required sections and be able to fly back home or get to your hotel. Be ready to be on your feet for a very long time. 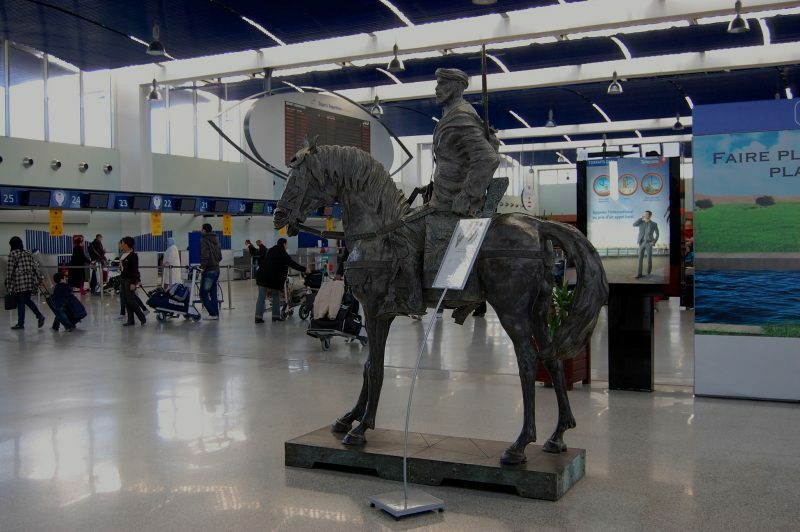 Most of the airports are well-served with various means of transportation. You could get to and fro the airports via train, bus or a taxi. This you a variety to choose from depending on your luggage and how comfortable you want to be. 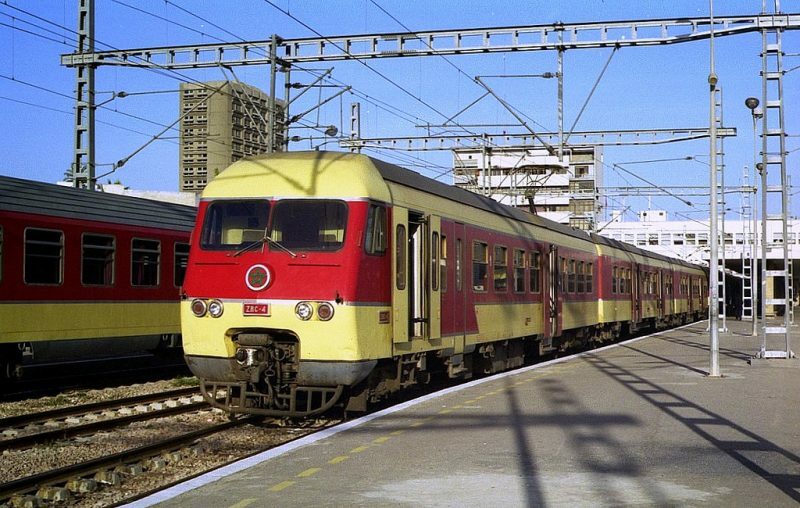 The train and buses will be your best bet if you are tired and not ready to haggle about the pricing as it is fixed. As for the taxi, you need to agree on the price with your intended driver before you hop in. This may not be a good idea if you are tired as you won’t bargain much and you may end up being ripped off. Practice you bargaining skills for you will need it. If you get hungry, and you want to have a bite of something; there are restaurants in the airports for you to grab a bite of something. They serve both local and international meals, mostly the Asian dishes. You have a local delicacy for one last time as you wait for your flight or for the queues to shorten. 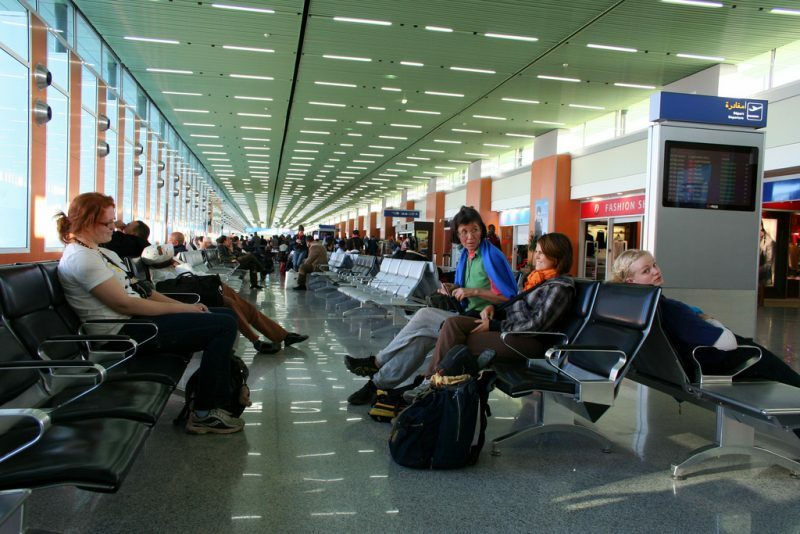 It will be an ideal place to spend your time if you are waiting for someone to come pick you up from the airport. Morocco is a multi-lingual nation. They speak Arabic, French, Spanish, Berber, and some speak English. Most of the airport staff only speak Arabic and thus most of the services are offered in Arabic. It is wise to have a translator with you or polish up on your Arabic and French. Many visitors complain that the airport staff isn’t that friendly, so be prepared. The airports don’t have many signs to direct you to where you need to be, ask around and more so, from the counters. The airports have sockets for phone or charging of your electronics. Despite this, you need to have the right converters for your charging.They have plugs of the type C/E. It is advisable to have converters that can fit these socket types. Most of the shops in the airports, sell some particular chargers. However, if you have a Poundland, that will do. You won’t have to worry about this if your electronics are suited to the 220 voltage with a frequency of fifty hertz. That is the voltage that most of the sockets are supplied within Morocco. Moroccan car hire services are less restrictive than in other countries. If you have an international driving license, then you are ready to go. You can hire the car you want and drive around the streets with no cause to fear apprehension. Although, you should be wary of where you hire the car. Ensure that you have done enough research on the service provider and that they are reliable. You don’t want to be duped of your hard earned cash. Most of the airports are fitted with money exchange services for you to convert your cash to dirhams. Dirham is the type of currency used in Morocco. These service providers and banks are a safe bet on having a real exchange. If you opt for cheaper services that are offered in the streets, you may be given fake money. Always ensure that you have loose change with you. This will be used to tip your service providers, or if you take a cab, then you can pay the exact cash required. You could book a taxi online to pick you up at the airport. If you forgot to do so, you could hail one of the taxis that are at the taxi rank just outside arrivals section. Remember to agree on the said price as some of the taxis may overcharge you as you are a foreigner. Always, have loose cash so that you can get your change back from your driver once you reach your destination. Some of the drivers feign not having any change so that they could drive away with the full money given. Don’t fall for this. These are just but a few things that you need to know as you prepare for your trip to Morocco. It will help you in having a great experience in Morocco right from the start.